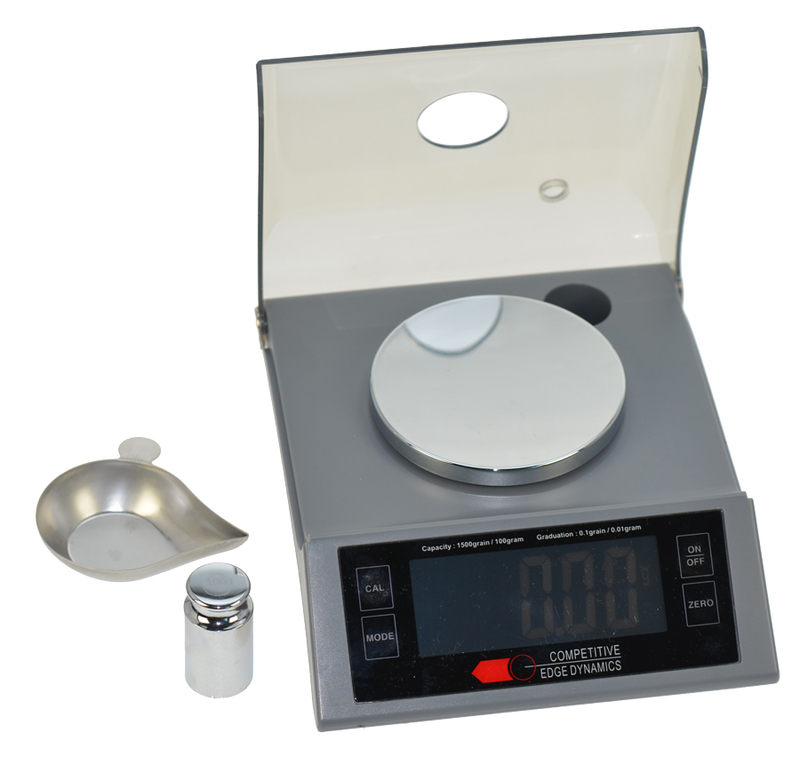 The CED Pro II Digital Scale is a high precision, sleek trim line model has the latest in load cell technology, 1500 grain capacity, anti-static wind shield, and improved trickling capacity. 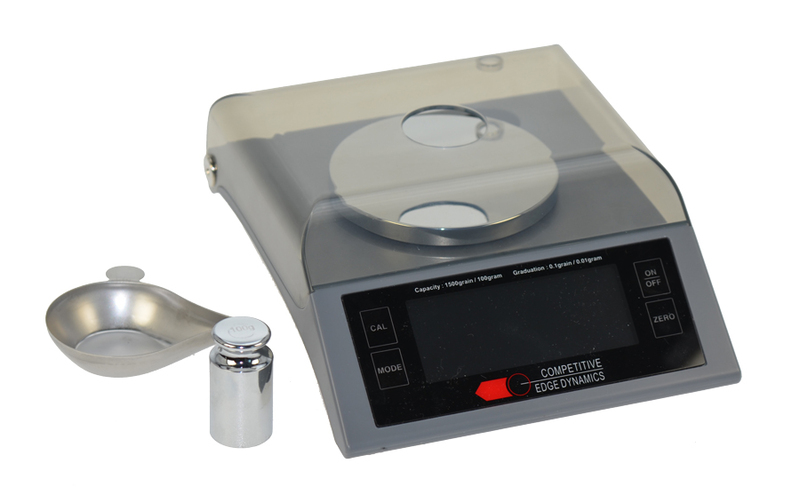 Boasting a large backlit LCD display with touch screen selection, and AC/DC operation, the CED Pro II Digital Scale measures in six different modes, including: Grams (g), Grains (gn), Pennyweight (dwt), Carat (ct), Ounce (oz), & Troy Ounce (ozt). Accurate to 1/100 gram. 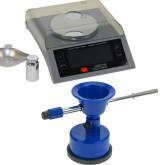 dwt (Pennyweight): For measuring precious metals, gemstones, and black powder.